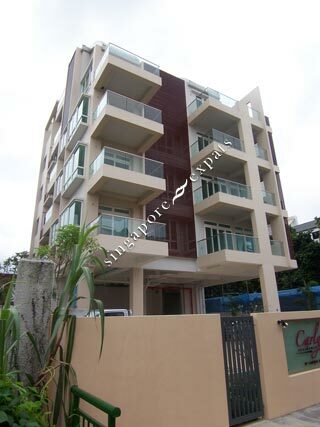 Carlyx Residence is a low density freehold 5-storey boutique development located at Carlisle Road. In this development, there are only 12 exclusive units with choice finishes. Facilities include a swimming pool, BBQ pit and water feature. Carlyx Residence is situated in the heart of landed residential enclave and close proximity to the Novena MRT Station, United Square and Novena Square shopping malls. Other amenities like restaurants, pubs, cafes and shop outlets are all within walking distance. Only a few minutes' drive from the major shopping and entertainment belt in Orchard Road and Scotts Road, Carlyx Residence provides excellent accessibility to other parts of the island, linked by the Central Expressway (CTE), the Pan Island Expressway (PIE) and Bukit Timah Road, Newton Road and Scotts Road.